As the United States grapples with rising opioid addiction and overdose death rates, the answers to those questions are critical. Yet they’re not well understood. 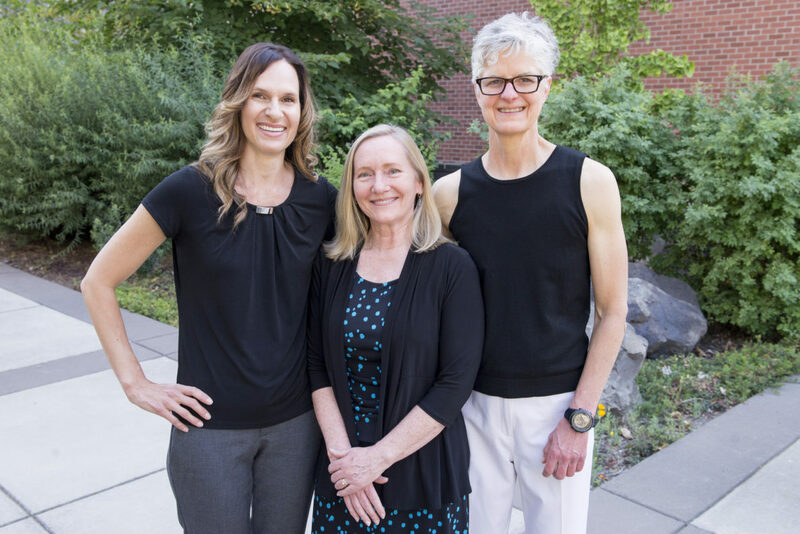 Three researchers at the Washington State University College of Nursing studied those transitions and are publishing their findings this month in the journal Nursing Research, under the title “Opioid Initiation to Substance Use Treatment: ‘They Just Want to Feel Normal.’” The researchers include Assistant Professor Marian Wilson, Associate Professor Michele R. Shaw, and Research Associate Mary Lee A. Roberts. Few studies detail how people with chronic pain transition from appropriate use of opioids to the recognition that they have an addiction, noted Wilson, the study’s lead investigator. Wilson recalls being taught in her previous role as an oncology nurse that people who use opioids for cancer pain cannot become addicted, a notion that is now disputed. Eventually, the subjects reached a point where they decided they couldn’t sustain that lifestyle and wanted to return to a more “normal” life. Often the subjects made several failed attempts at stopping opioids before entering medication-assisted treatment — an outpatient clinic where daily opioids, such as methadone, were prescribed to curb their drug cravings. The study participants relayed that in many cases, their healthcare providers had opportunities to help them identify their addiction and successfully transition into treatment. However, most participants said they felt judged by healthcare providers, who didn’t believe their medical complaints or didn’t take their pain complaints seriously. Often, their “most challenging relationships” were with healthcare workers, according to the study report.